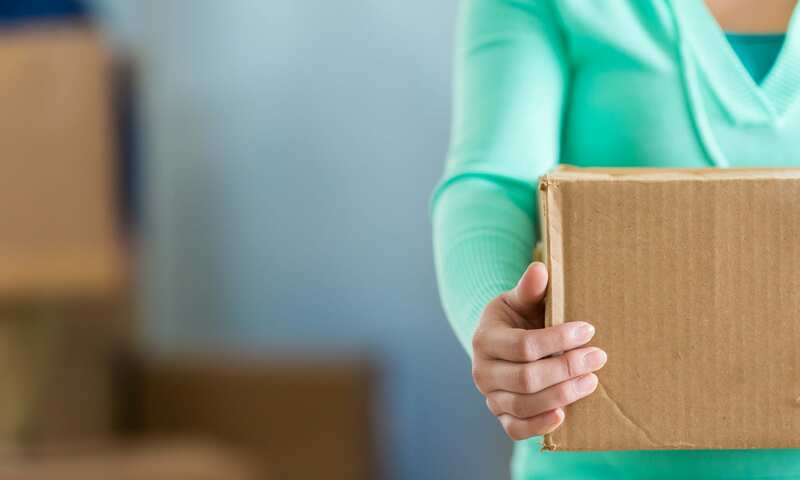 Cardinal Self Storage - Wilmington sets the standard for self storage in Wilmington, NC, with a long list of premium features to make the moving process painless. Our new storage units come in an array of sizes to fit everything from small personal items to oversized furniture. 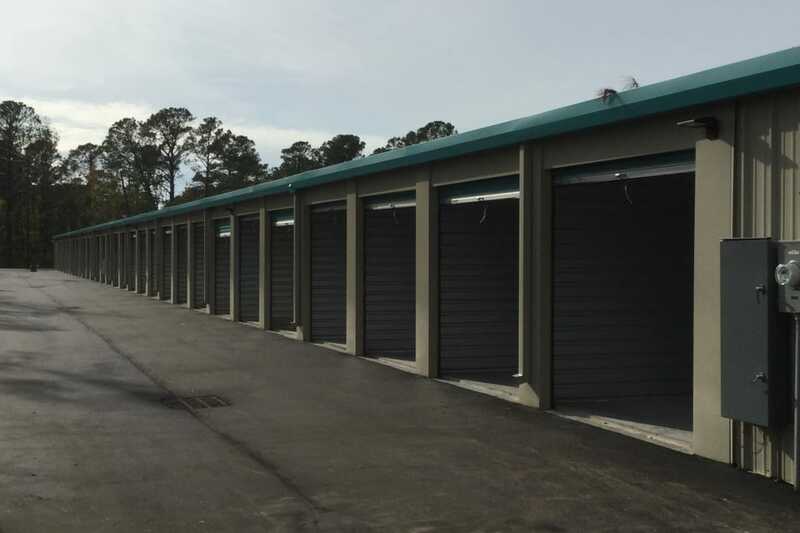 With both traditional and climate-controlled storage units, 24-hour security monitoring, and convenient drive-up access, we offer only the best storage solutions. 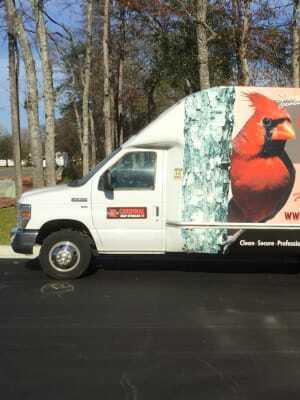 Find the space that works for you at Cardinal Self Storage - Wilmington. Our new storage facility is in an easy-to-access location near the intersection of Market Street and Porters Neck Road. Our electronic gate is accessible 7 days a week, making it easy to come and go as your schedule allows. Whether you need to stop on your way home from work or as you’re picking up groceries on the weekend, our handy location is always on your way. 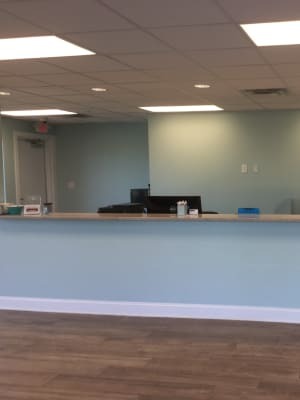 Check out our Features page to see all that we offer to help make your experience as smooth as possible. No matter your situation, our selection of new storage units can help provide more space for your life. 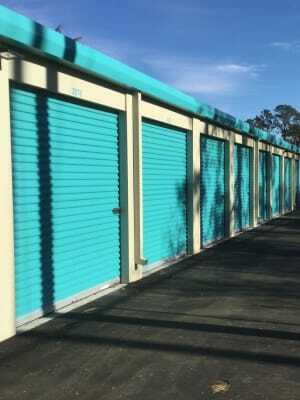 With sizes ranging from compact to large, you will find a storage unit to fit everything from a few boxes to your collection of household furniture. Looking to store temperature-sensitive items? We also offer climate-controlled units ideal to help shield your belongings from changes in temperature and humidity. Whichever unit you choose, you will enjoy the flexibility of month-to-month rentals and online bill payments. Contact our friendly resident managers today and find out which unit is right for you.